Lexus recently confirmed that their Lexus LF-LC Concept would go into production, and now the company has started teasing another concept, that will be unveiled at the LA Auto Show, the Lexus LF-C2. The new Lexus LF-C2 is being slowly unveiled on a website setup by Lexus, the photo below shows how much of the car has been unveiled so far, and at the time of writing, there are just over 55 hours to go until it gets official. 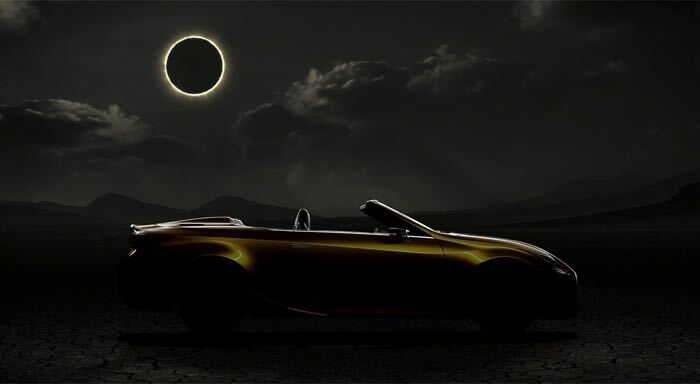 The company has yet to reveal any information about the new Lexus LF-C2 concept, what we do know from the photos is that it is a convertible. 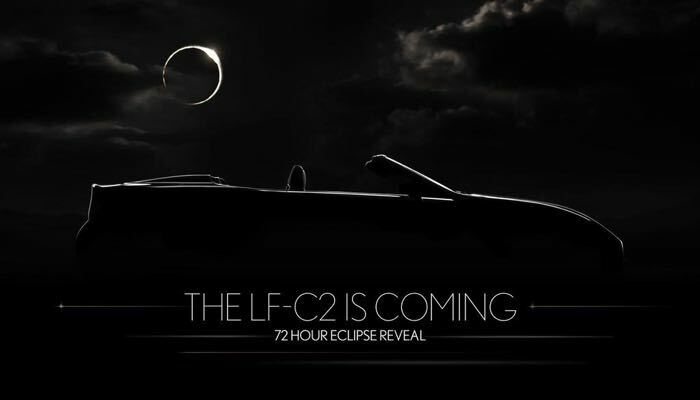 Lexus will officially unveil the new Lexus LF-C2 at a press conference at the LA Auto Show this Wednesday the 19th of November, we will have full details on this new concept convertible then.